Few buildings stand like it on the San Francisco Peninsula. Built in 1868, Ralston Hall evokes rich history and showcases enchanting architecture. 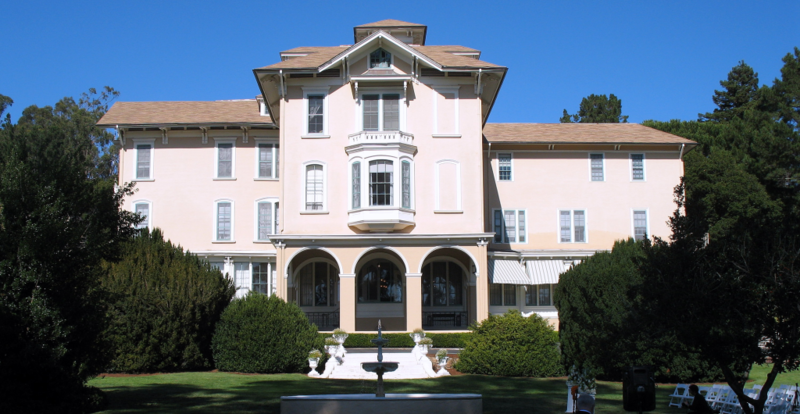 For more than 90 years, the venerable mansion has served as the jewel-like centerpiece of the Notre Dame de Namur University campus in Belmont, California. It is also listed in the National Register of Historic Places and designated as a California Historical Landmark. Ralston Hall originally was the impressive summer home of William Chapman Ralston (1826-1875), an Ohio native who moved to San Francisco in 1854, became a prominent entrepreneur and founded the Bank of California. 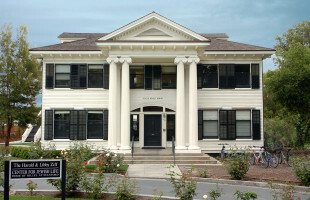 As part of the university, Ralston Hall has housed classrooms and administrative offices until recently. 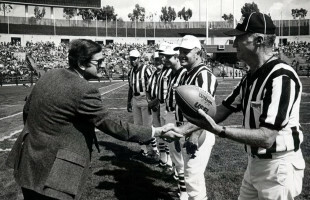 It had also hosted community meetings, educational forums, chamber-music concerts, weddings and other special events. However, the mansion was closed for renovations in 2012 after engineering reports revealed seismic concerns. 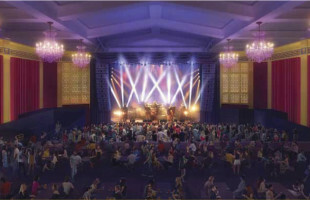 Learn about the plan to restore Ralston Hall. Led by Tad Taube, who started the Taube Challenge to raise restoration funds, the University started the Campaign to Save Ralston Hall, breaking its $6 million fundraising goal on December 31st of 2015. Thanks to generous donors and a vibrant fundraising effort led by Tad, the renovation of the Landmark Ralston Hall is underway.